It’s International Day of the Bible! It’s November 23, International Day of the Bible. Remember to join us at noon (your local time) to read, listen, or watch passages from the Bible together. And be sure to share the Word you’re enjoying on your Instagram, Facebook, Twitter, or other social media. Use #BibleCelebration in your posts to help your Friends and followers discover this special day. Today is the International Day of the Bible. 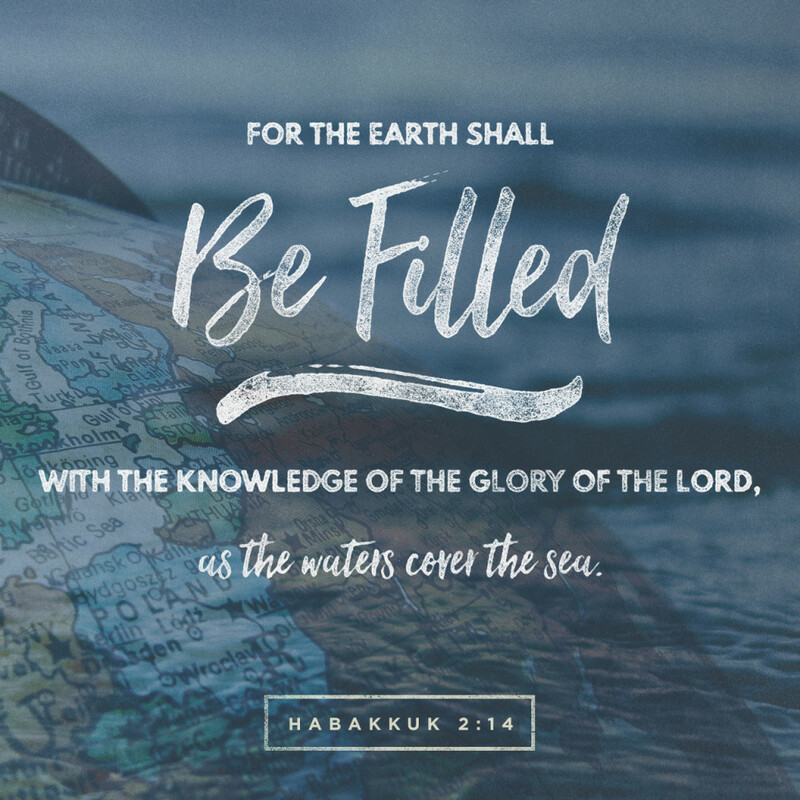 Join me at noon for a #BibleCelebration! Read, listen, and share during the #BibleCelebration today at noon for International Day of the Bible!